Briar Hill Estates Homes for Sale | Crestwood, Kentucky | Briar Hill Estates Subdivision | Louisville MLS | Joe Hayden Realtor - Your Real Estate Expert! Learn more about Briar Hill Estates Homes for Sale by browsing the property listings below. The Briar Hill Estates Subdivision is located in Crestwood, Kentucky. 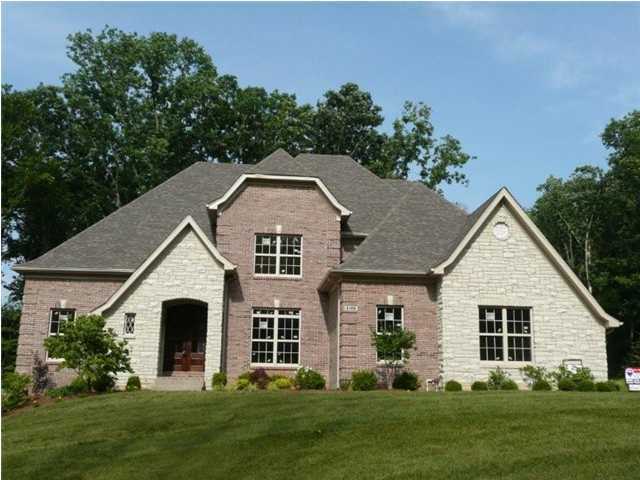 View all Briar Hill Estates Homes for Sale on the Louisville MLS listings above! The Briar Hill Estates Subdivision is located off of Highway 22 near Crestwood, Kentucky in Oldham County. The subdivision has convenient access to both Interstate 71 and the Gene Snyder Freeway giving residents a short drive to Louisville, plus local shopping and amenities. Connected to the original subdivision, Briar Hill Estates features large, treed lots, rolling hills, shaded green areas, plus access to a park with tennis courts, soccer fields, and a playground. Residents of the neighborhood enjoy the sense of seclusion that the subdivision provides, while also promoting a local community feel that helps make the area desirable. Homes for Sale in Briar Hill Estates are typically constructed of brick and stone, ensuring lasting quality that draws residents to the neighborhood. The homes range in price from $250,000 to over $500,000, and each home is custom-built to exacting specifications. Living on larger lots with open spaces is a benefit of the neighborhood, allowing plenty of room for home owners to use their land as they please for enjoyment and relaxation. Homes in Briar Hill Estates can be described as luxury homes with modern amenities such as updated kitchens, great rooms, picturesque views, and large garages. Because of Oldham County Schools, plus because of convenient access to amenities such as Springhurst, the Summit, shopping, and exciting outdoor activities, living in Briar Hill Estates is popular amongst home buyers. There is also easy access to I-71 when you call the subdivision home. In nearby Crestwood, residents of Briar Hill Estates will find grocery shopping, fast food restaurants, plus drug stores and other conveniences for your daily living needs. Brian Hill Estates homes for sale remain desirable and the location of the subdivision ensures that the people will always want to live there. You can search for Briar Hill Estates real estate on the Louisville MLS listings above. 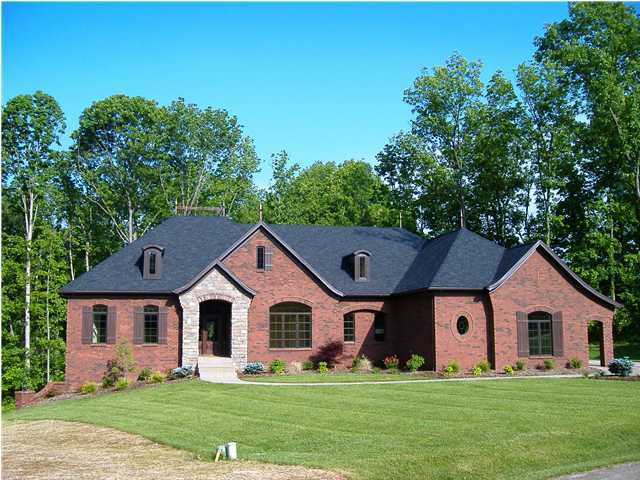 In addition, you can learn about Oldham County Homes for Sale.